Boston University Terriers VS UConn Huskies tickets in Boston, MA at Agganis Arena on friday october 20, 2017. Michigan State Spartans VS Western Michigan Broncos tickets in East Lansing, MI at Munn Ice Arena on friday october 20, 2017. Michigan Wolverines VS Vermont Catamounts tickets in Ann Arbor, MI at Yost Ice Arena on friday october 20, 2017. Penn State Nittany Lions VS American International Yellow Jackets tickets in University Park, PA at Pegula Ice Arena At Penn State on friday october 20, 2017. Youngstown Phantoms VS Green Bay Gamblers tickets in Youngstown, OH at Covelli Centre (Formerly Chevrolet Centre) on friday october 20, 2017. Minnesota Duluth Bulldogs VS Minnesota Golden Gophers (WOMEN) tickets in Duluth, MN at AMSOIL Arena on friday october 20, 2017. Anaheim Ducks VS Montreal Canadiens tickets in Anaheim, CA at Honda Center (formerly Arrowhead Pond) on friday october 20, 2017. 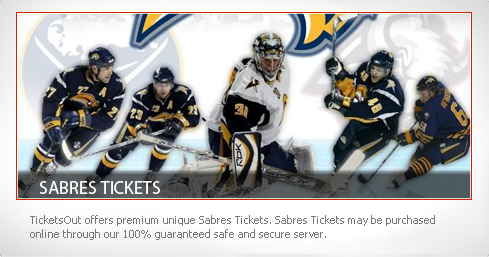 Buffalo Sabres VS Vancouver Canucks tickets in Buffalo, NY at First Niagara Center (formerly HSBC Arena) on friday october 20, 2017. Iowa Wild VS Manitoba Moose tickets in Des Moines, IA at Wells Fargo Arena - IA on friday october 20, 2017. Milwaukee Admirals VS Hershey Bears tickets in Milwaukee, WI at UW?Milwaukee Panther Arena (formerly US Cellular Arena) on friday october 20, 2017.